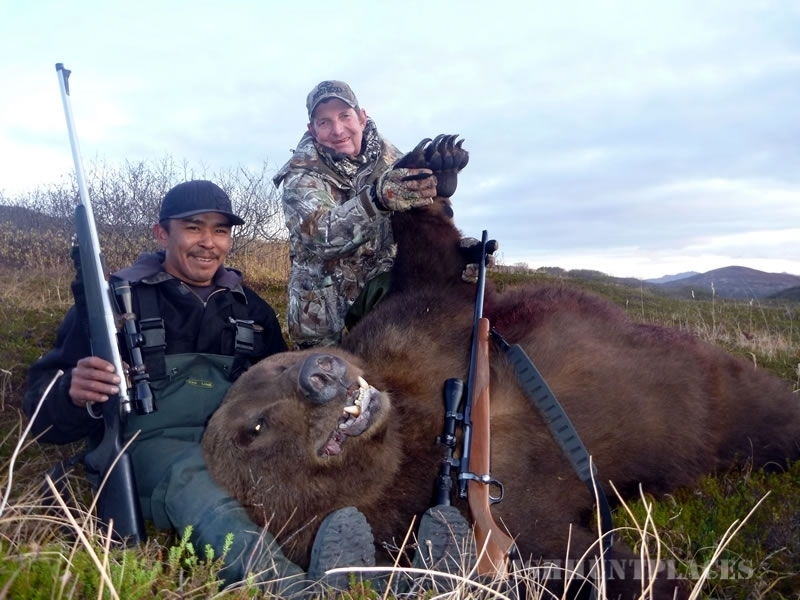 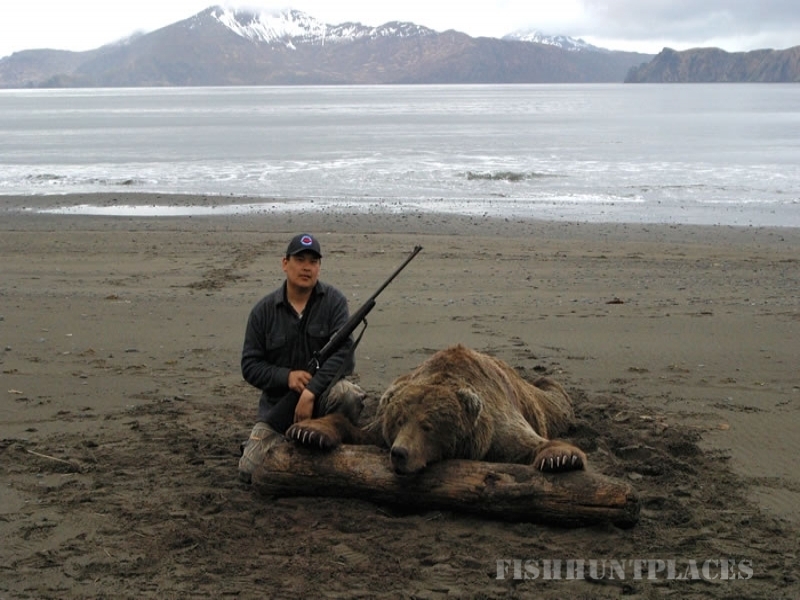 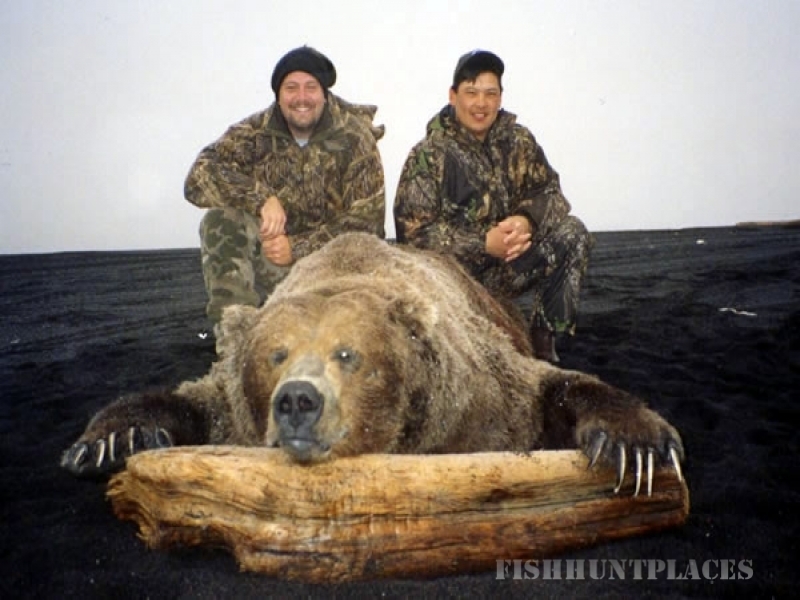 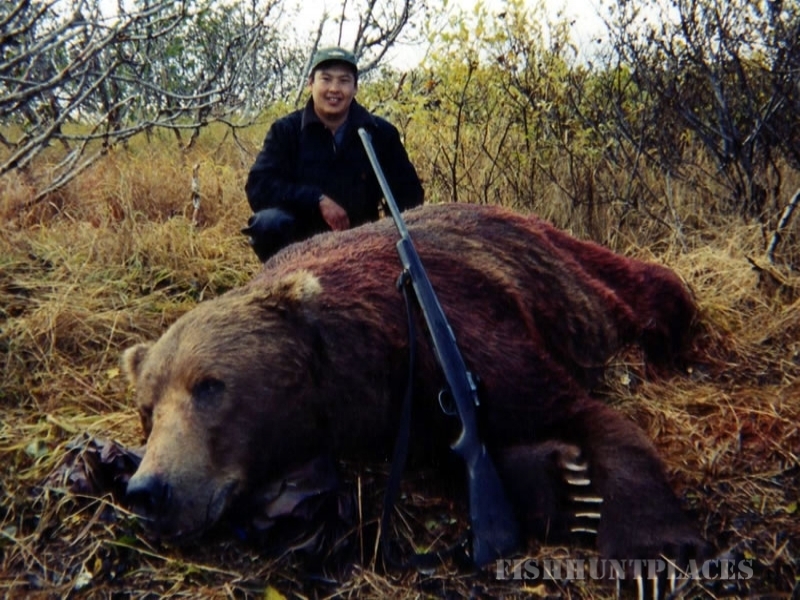 Registered Alaskan Hunting Guide Mark Kosbruk Sr. has hunted and fished this land growing up, and knows the land very well. 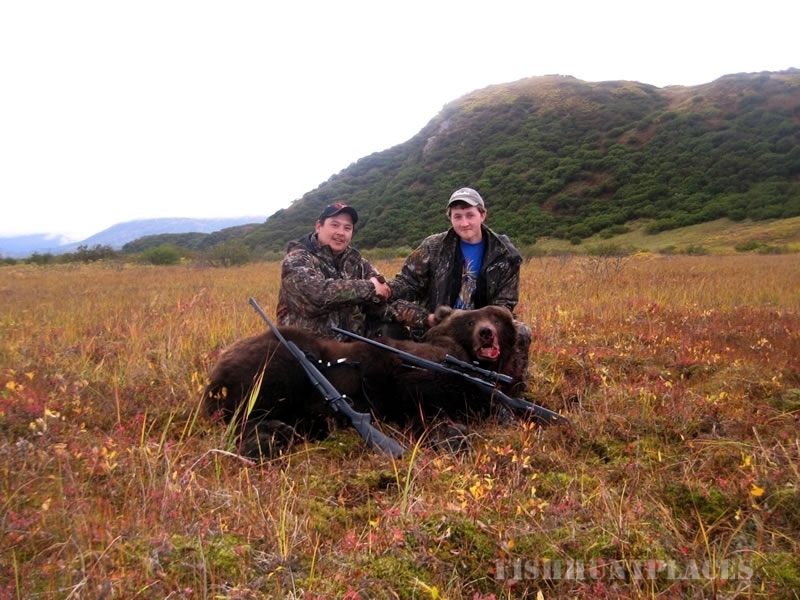 After becoming a Class A assistant Guide in 2001, in 2013 Mark took the steps to become a Registered Alaskan Guide. 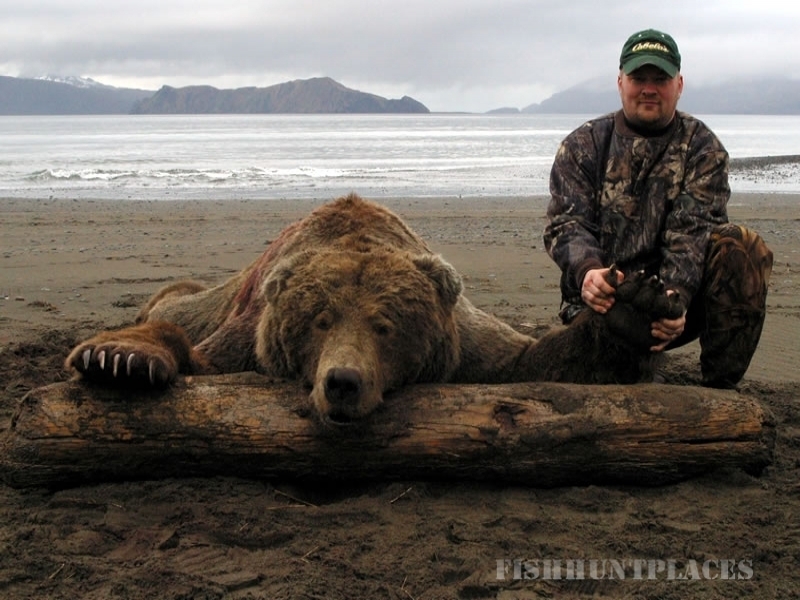 Mark now offers hunts out of his hometown of Perryville.